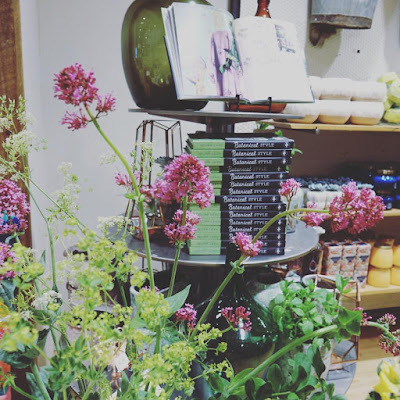 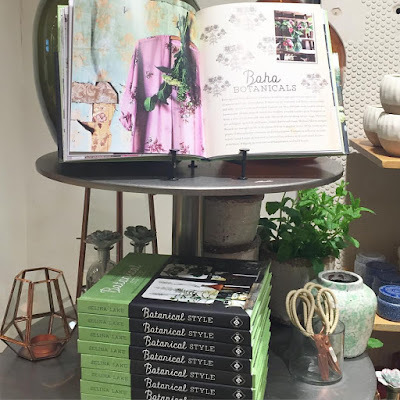 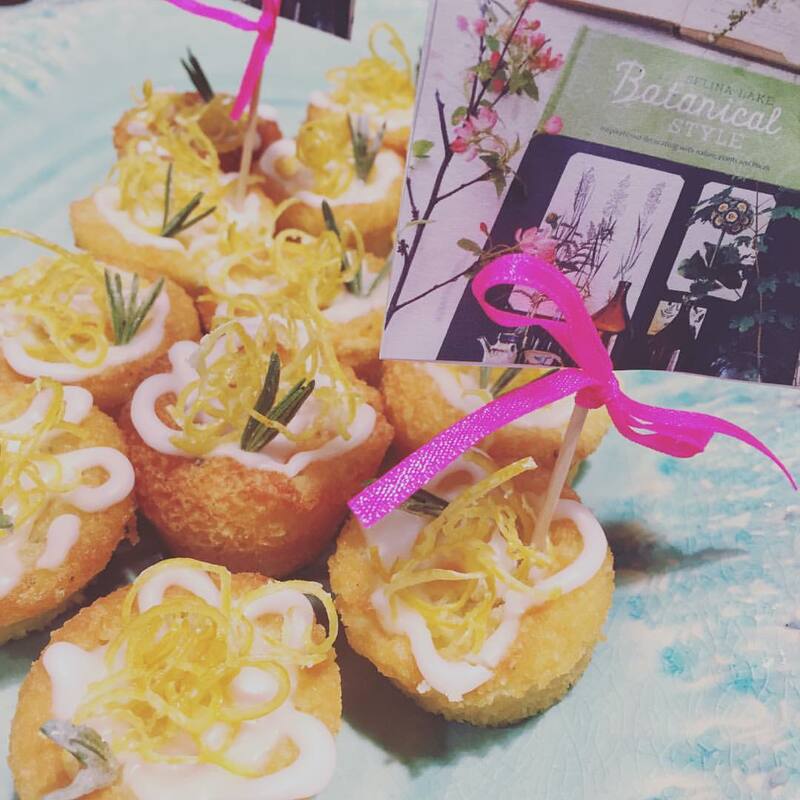 Big thanks to everyone who came along to the 1st event of my Botanical Style Book Tour on Saturday at Anthropologie in Guildford. 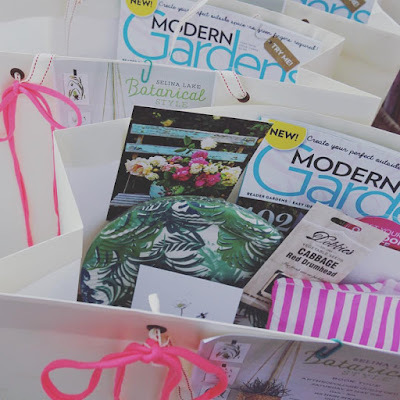 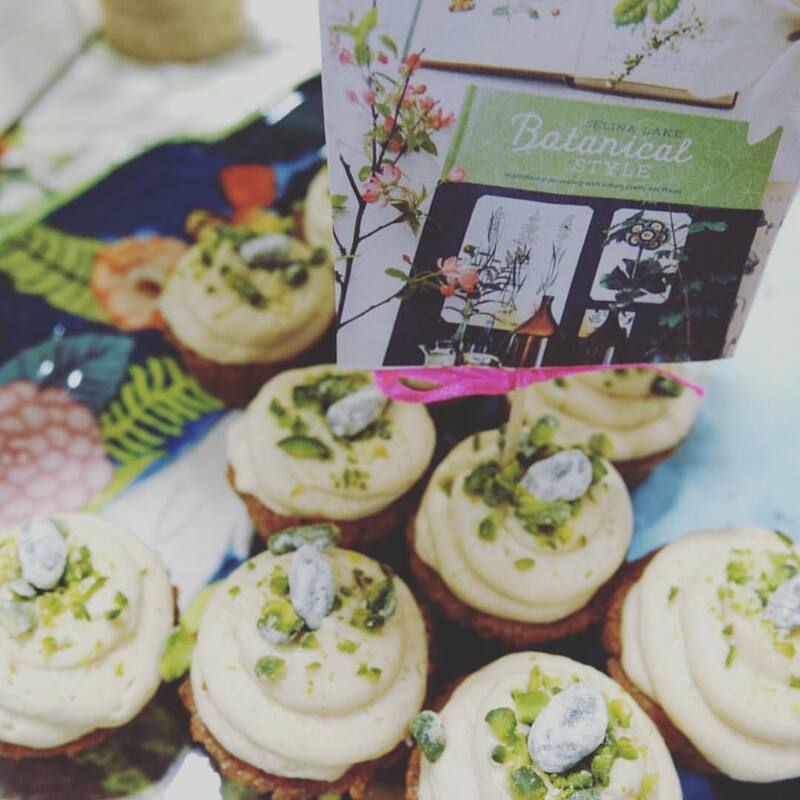 Also a huge thanks to Kalm Kitchen Cafe for providing the delicious botanical inspired cakes which went down a store with Anthropologie customers and to my Book Tour supporters who donated fantastic goodies for the free goodie bags, Heart Vintage, Talking Tables, Modern Gardens Magazine and Dobbies Garden Centre. Also it was great to meet Winters Workshop who was also in store hosting a fantastic floral corsage workshop. 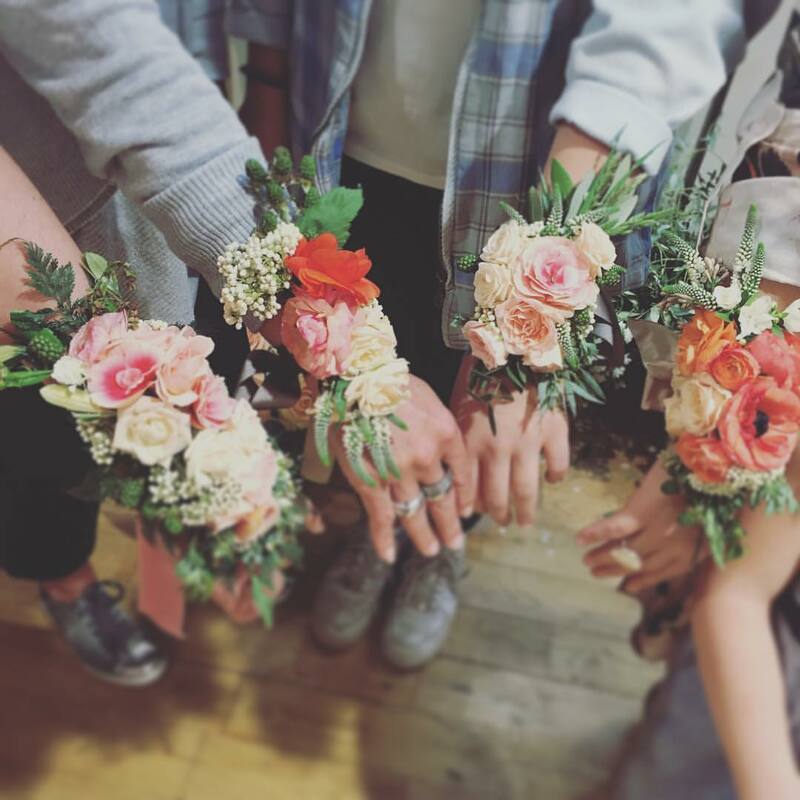 Here’s a few pics from the day…. 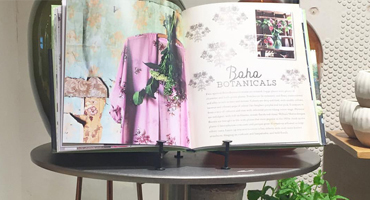 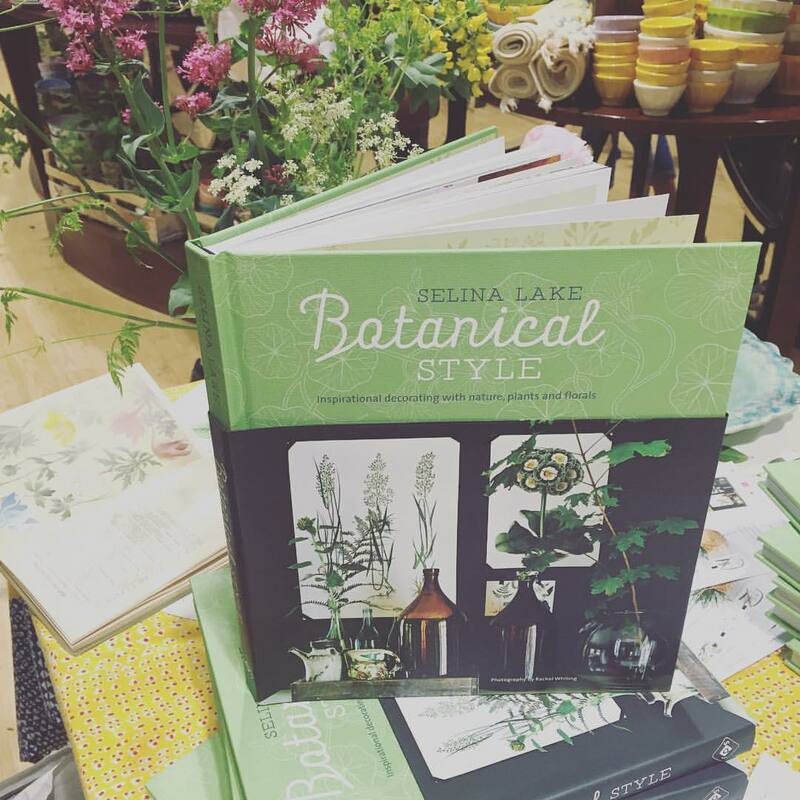 The next event on my Botanical Style Book Tour is on Sat 11th June at The People Shop.